Fundamental Linux Terms for Beginners ~ Your Own Linux..! It would have created a great annoyance for the newcomers to get into this field. There are some technical terms in Linux whose accurate description is much more complex and tricky to explain. If you are Linux expert, then you might think these description to be vague or erroneous. Well, its obvious and absolutely right! The descriptions given below are not entirely accurate, because to completely highlight each and every aspect of any one of the terms, you will need an entire page which would confuse most of the beginners. But, these explanations are accurate enough to take those boggled beginners out of that state of their minds. Here we go..
You must have seen different flavors of Windows (from Windows 8, 7, XP to DOS). Likewise, Linux has its own flavors called as 'Distributions' or 'Distros'. Each of those distros have a common thing between them- they have derived from Linux by changing its source code as per people's necessities. Each of those distros is different from other ones- smallest distro is only 300MB in size but largest one may exceed upto 3GB. They look differently, they work differently, they are designed to perform different tasks, but they are united by Linux. Please check out our page Famous Linux Distributions which will guide you more about various Linux distros. Linux is not about a black screen and a white cursor blinking on it, just like command prompt in Windows. It also has a beautiful graphical environment similar to that of Windows and Mac OS- a pretty wallpaper, icons, pleasing visual effects, animations and much more. The utility that provides base for all of these, is known as 'X-windows' or simply 'X'. It takes care of low level graphics related assignments. Where X-windows is related to all low level graphics related stuffs, GNOME helps you to directly interact with the operating system. It gives you the means to communicate with softwares and other utilities of Linux. It is 'Desktop Environment' for Linux. If you have gone through our post Famous Linux Distributions, you might have come across name of a very famous linux distro- Ubuntu. Unity is Desktop Environment of Ubuntu. Although it has unique name, it uses some part of GNOME. But, don't confuse yourself and just remember that Unity is graphical user environment used by Ubuntu. It is graphical user interface of OpenSUSE Linux and some other distros. It is the highest level user of your Linux system. While installing any software on Windows, it would ask you for permission to 'Run as Administrator' and then proceed. In similar way, Root in Linux is analogous to Administrator in Windows. 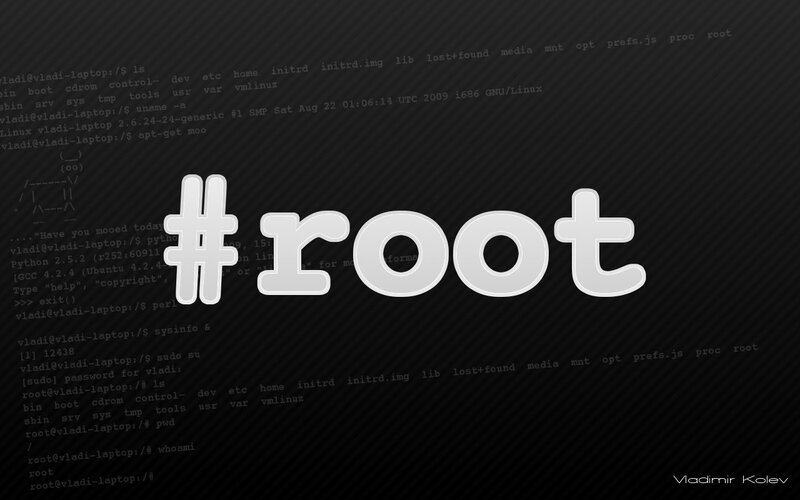 If you log in as Root in Linux, you can do anything with your system being its highest level user. Similar to Command Prompt in Windows, it is the utility where you can enter some commands and perform necessary operations. Linux being Open-Source operating system, all the programs related with it are available in the form of source codes. In order to install any source code, you need to convert them into an executable file. This process of conversion is termed as 'Compilation' or 'Building' in Linux. It is a computer readable file. These files are nothing but already compiled source codes. Whenever we download any software in windows, its a binary file.